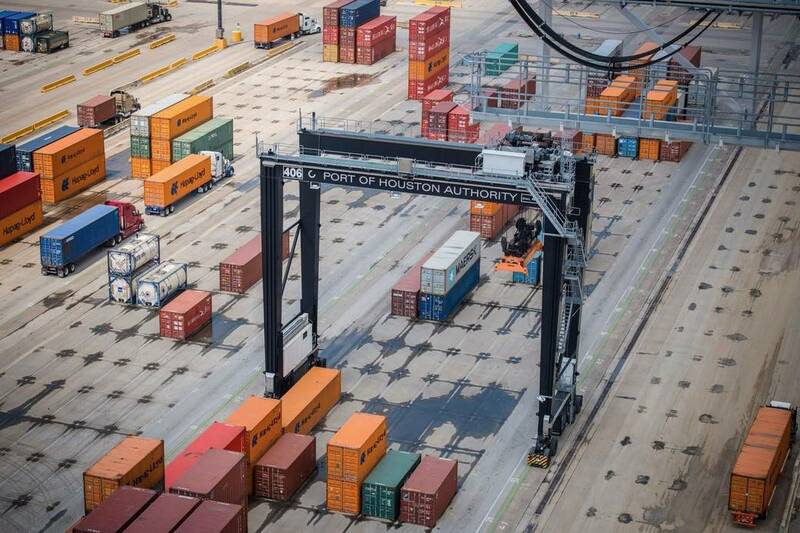 “Port Houston handled close to 10 million tons of total tonnage, reflecting an increase of eleven percent over 2016,” Port Houston Executive Director Roger Guenther announced during the April meeting of the Port Commission of the Port of Houston Authority. During the first quarter of this year, Port Houston facilities handled 607,000 TEUs. Guenther said the majority of this increase is largely due to an increase in container volumes, which showed an increase of 18 percent.